Another zine from Holy Ghost, this time from one of its founders, photographer Alexander McLuckie. A 20 page, black and white photography zine, each copy of Four Twenty has a uniquely coloured cover in various vivid shades. 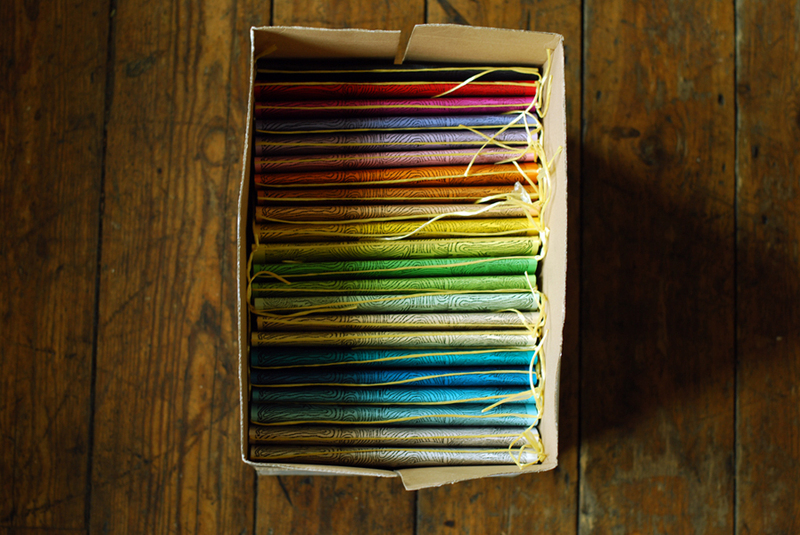 Check the image of a bunch of them stacked in a box – a paper rainbow! Available via the Holy Ghost Shop.